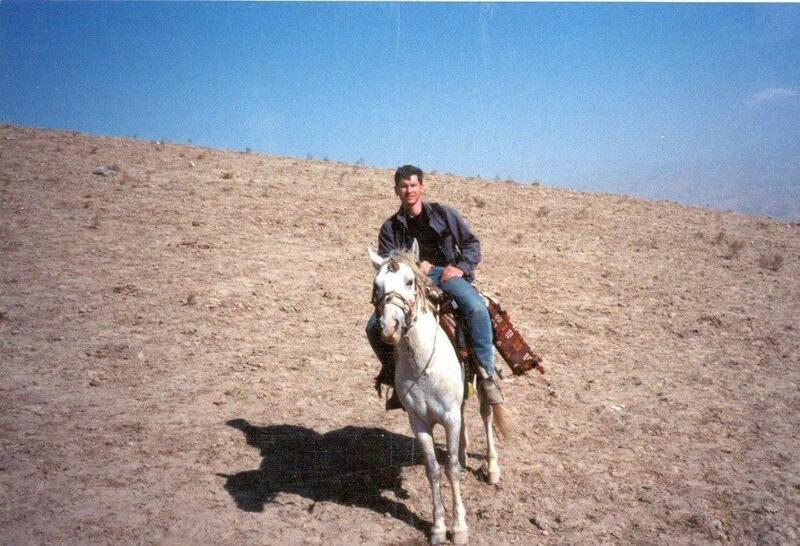 CIA agent Johnny “Mike” Spann was the first US combat casualty in the war on terror shown here in Afghanistan. Prior to his joining the CIA, Johnny “Mike” Spann was a captain in the United States Marine Corps. He volunteered to go to Afghanistan shortly after the bombings of 9/11 to search for Osama bin Laden. Along with other CIA SAD (Special Activities Division) operatives, he joined up with the Northern Alliance and US Special Operations Forces already on the ground for their siege of Mazar-i-Sharif. Several hundred Taliban prisoners were taken and rounded up into a fort in nearby Qali-i-Jangi known as “the Pink House”. Mike Spann, a member of the CIA’s paramilitary Special Activities Division, was among those dispatched to Afghanistan in the weeks after the Sept. 11 attacks to track down Osama bin Laden. He was shot to death during an uprising by Taliban prisoners on Nov. 25, 2001, near Mazar-e-Sharif. On November 25th of 2001, Spann was in the Pink House interrogating prisoners. Among these was John Walker Lindh, a California native who traveled to the Middle East to join the Taliban. While interviewing other captives, Spann was attacked by a prisoner and shot him. That initiated a prison riot where Spann was quickly rushed. He fired on his attackers with an AK-47, and when all the rounds from that were spent he turned to his 9mm pistol. By all accounts, Spann went down fighting before being overrun and killed by the angry mob. Mike Spann is also known well beyond Winfield. 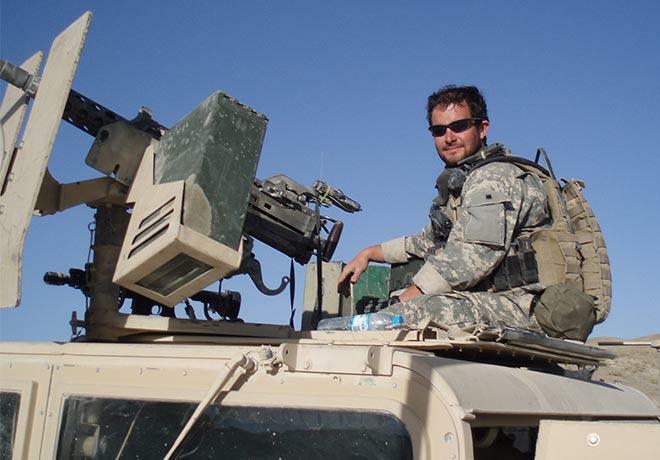 For some, his standing as the first American to die in combat after the Sept. 11 attacks makes him a symbol of the struggle against terrorism. In the courtyard where he died, the new Afghan government erected its own memorial to him. A little off topic I know, but no matter where they were recruited from, CIA agents of all types have played a vital role in the War on Terror since day one.